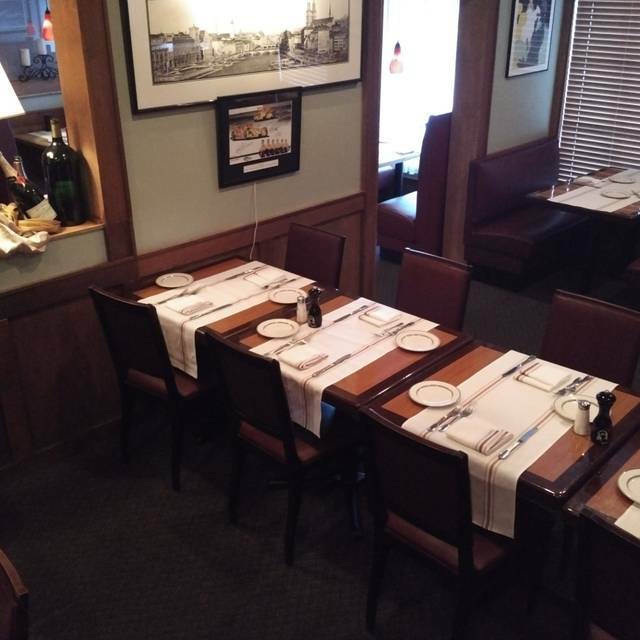 Our dining room is available for larger groups and during the day for your special event plus we have a private room and outdoor patio available. 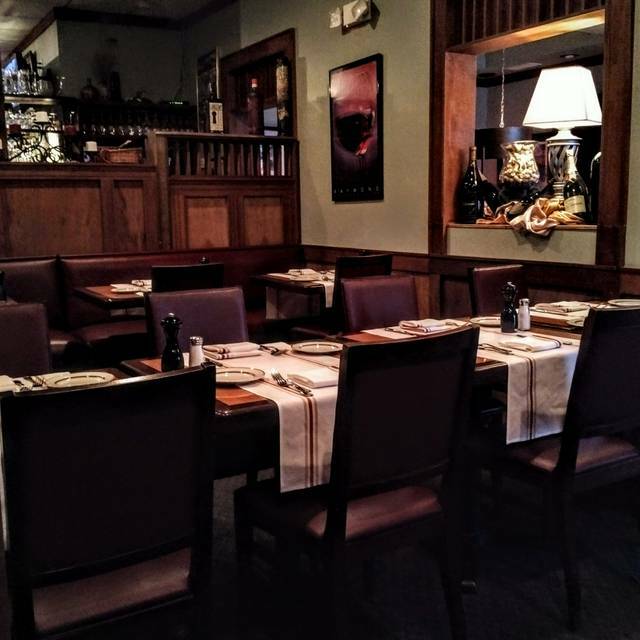 Kurt's now offers a Neighborhood Euro Bistro in Duluth, Georgia, concentrating on the freshest ingredients and local flavors in a small, intimate atmosphere with a great wine selection, unique beers and a full bar. 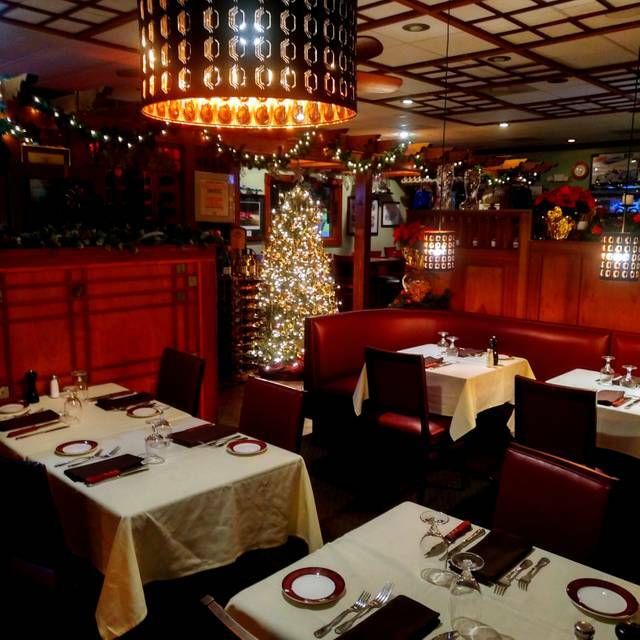 Our family-owned business and romantic restaurant focuses on what is best in the world of delicious dining. 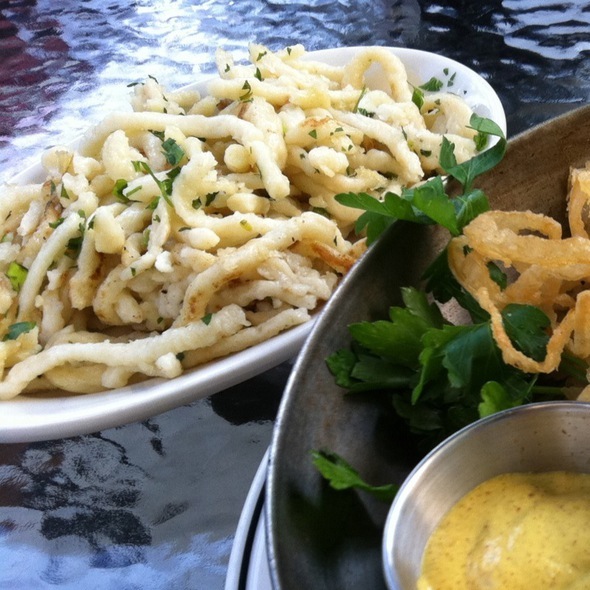 We like to think outside the box and offer dishes that you won't find elsewhere. 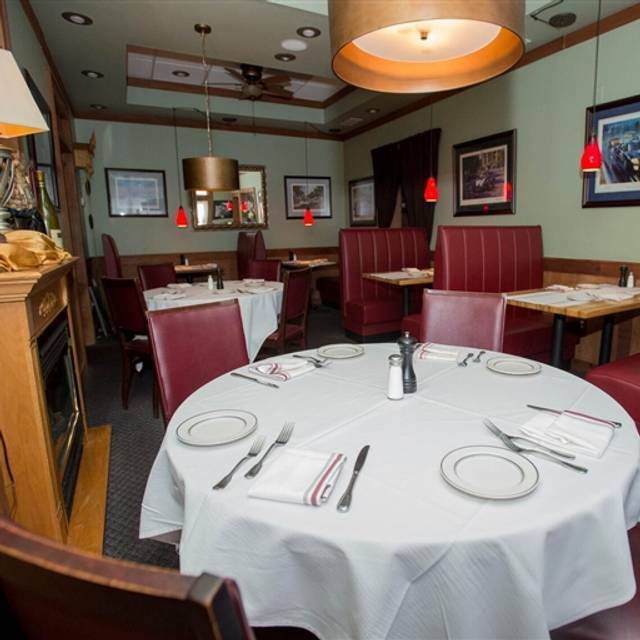 We also offer private rooms for a variety of special events options. 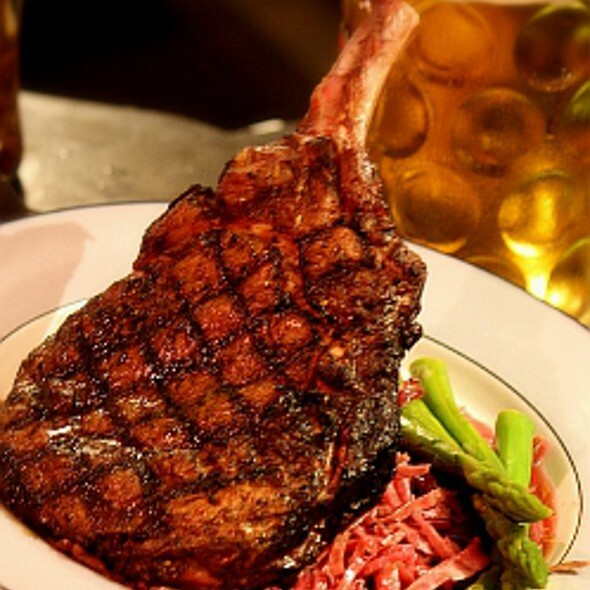 Join us tonight for Atlanta's best Steaks, Seafood and Schnitzel! 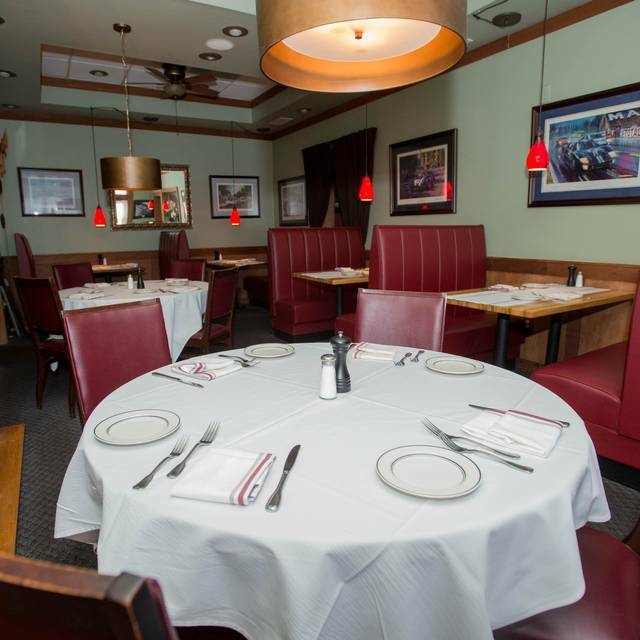 Always greeted with a smile, very accommodating when we showed up with an extra diner in our party, always great food, good ambience -- quiet enough for dinner conversation, but not so quiet you feel like everyone can hear your conversation! We are repeat customers! Love Kurt’s! We all had different variations of Schnitzel and really enjoyed our dinner on the patio. Food is excellent and even though we rarely have dessert when we go out, we always get Banana Foster at Kurt’s which is freshly made, including a show from Kurt making it if you dine inside. No show since we were on patio but delicious as always!!! Highly recommend Kurt’s!!! This was a great restaurant and dining experience. Food was authentic and well prepared and the service was outstanding. 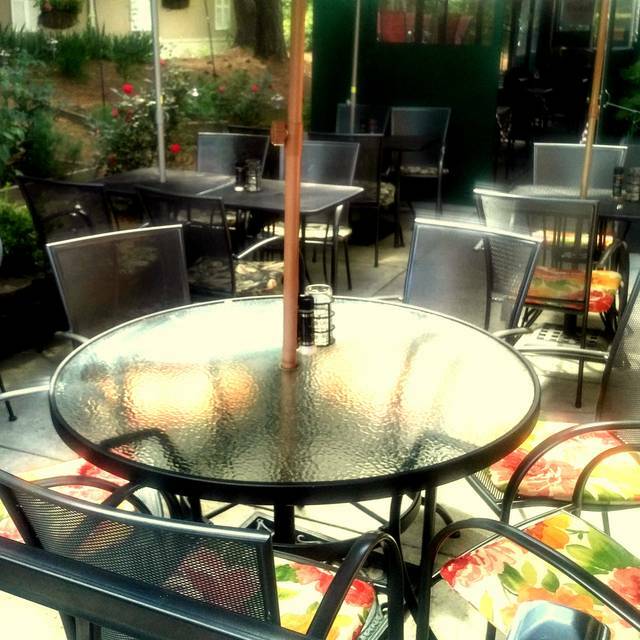 Kurt's Bistro provided a very pleasant atmosphere, and I would highly recommend them to anyone! We took my mom for her birthday. Great food and lots of fun. Thank you! Great tasting food, quiet atmosphere, and not hard to find. Very expensive though, prepare to put a third mortgage on your house. Kurt's never fails to impress us with their food and service. Not only is it a top pick for special occasions, just being there makes an ordinary occasion special. Booth seating somewhat uncomfortable. Fried lobster tails batter overwhelmed the lobster took away the taste of the lobster. I should have ordered the lobster boiled. Trout was very good. It was our first time at Kurt's. The meal was very good food. The waiter could use a little polishing / training however. Did the basics, water, took order, check in when we were finished and no suggestions. Not discourteous but just going through the motions. been going to Kurt's restaurants for 20 plus years, always great! Everything from the service to the food was amazing. My mudslide was perfect, and the Bananas Foster was to die for! Alexander is an awesome chef! .The food at Kurt’s is always delicious. We had the Lenten Fried Cod with Home Fried Potatoes and Cole Slaw. Yummy! Alexander’s homemade tartar sauce was the best we’ve ever had. Kurt’s is our favorite restaurant! Fantastic food. Wonderful service. They accommodated two extra quests with no notice. Old world elegant but not fussy or pretentious. Can't believe it took us this long to find this place. We will be back soon! Great food. Owners are the best. Great dinner. Nice ambiance for a quiet dinner. Really enjoyed and will go back. My mom’s 83rd birthday dinner! Amazing homemade German food! Highlight was owner making bananas foster for us table side. Tasty, authentic German food. Wait staff was attentive and the food came in a timely manner. Overall a great dining experience. Amazing food and french wine pairing experience. Food and wines were excellent! Wasn’t told about specials. Service not great. And you figure a group that visits often could get 2 scoops of ice cream for bananas foster. Sad service. Thank you for taking the time to let us know about your most recent visit. It is unfortunate that you were not properly informed of all the nightly specials but if your reaction is due to the fact that the server did not give away free food as requested, then I commend the server for we do not condone such behavior. Amazing restaurant, atmosphere, Chef,and staff. We loved it and are definitely going again soon. We all had the fish and chips and they were wonderful! Love Kurt’s. Always look forward to eating there. Great food, wonderful friendly service. My husband especially loves the Jaegerschnitzel. 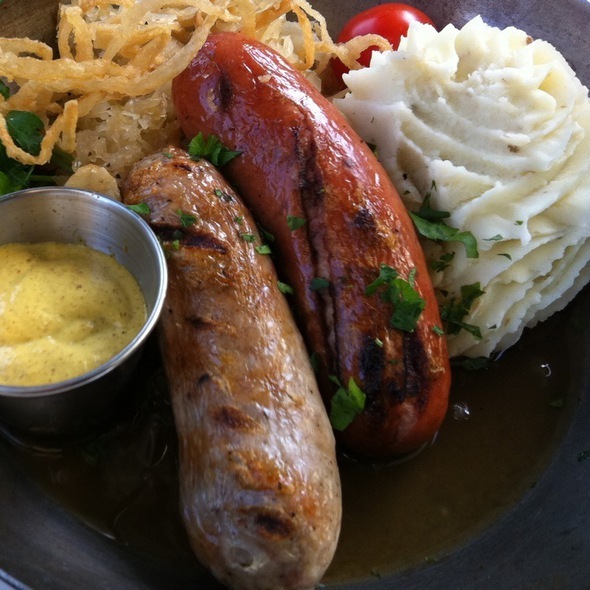 Best German food in the northern suburbs and probably all of Atlanta. We lived in Munich, Germany for a few years and have visited many times before and since, so know German and Swiss food. The food at Kurt’s Bistro was delicious and authentic. It was a very welcome experience. We had cheese fondue to start, sauerbraten, schnitzel and Black Forest Cake. Great service and nice atmosphere as well. Highly recommend. I haven't been to Kurt's in nearly ten years, and I'm kicking myself for staying away for so long. For over thirty years, my family has been coming to Kurt's for special occasions like birthdays, graduations, and basically anytime we could think of a reason to celebrate. The favourites are still on the menu, and as delicious as ever. To me, this is the definition of comfort food and I will return as soon as possible. The sausages and steaks are fantastic. Had an excellent authentic German meal. Table of 4 w giant pretzel w dipping sauces and charcuterie board. Our main entrees included Weiner schnitzel, schnitzel w brown mushroom sauce and fill trout filet. And ended w apple strudel a la mode. Owner, Kurt, came over w a joke to check up on us. Been eating at Kurt's for years. Always great, always! We love Kurt’s Bistro- our favorite place to eat, been going here for years... Alex is a great chef, Kurt and his wife are always very welcoming. Highly recommend. Everything was excellent. The wine list by the glass always has interesting and varied choices and the weinerschnitzel is to die for!!! Always perfectly prepared. Usually better saurbraten..ive had it many times..just not good tonight and was cold...I should have sent it back but I didn't. Always great night at Kurt’s! Every bite was delicious. Service was perfect. A lovely evening. Wonderful Valentine's Day dinner in a room beautifully decorated for the occasion. We had the Chateaubriand and the Fried Lobster Tails...both were outstanding. The Fried Lobster Tails (my favorite way to eat lobster) were so tender and juicy and the Chateaubriand could be cut with a fork. The service was outstanding. The special Chocolate Desert was to die for! Great food but far too expensive. Went for the Valentine's special. It appeared to me to be $75 for a dinner for 2 and ended up being $75 EACH minimum for a dinner for 2.